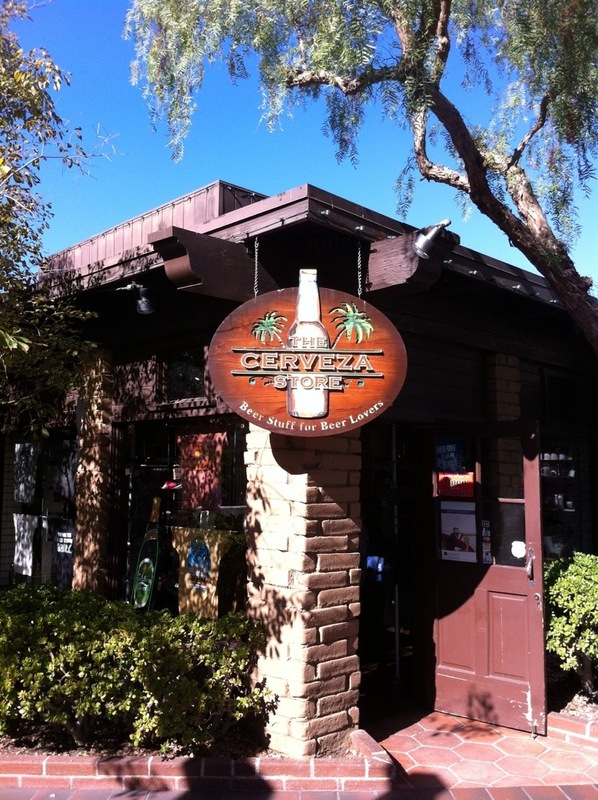 The Cerveza Store in San Diego’s Seaport Village was terribly disappointing. I entered hoping to find swag from the county’s four score of Craft Breweries. What I found were novelty t-shirts featuring trite beer sayings and lots of Big Beer crap. Entrepreneurs: I think there’s a great opportunity for the kind of store I was expecting. If you need someone to run it, let me know!